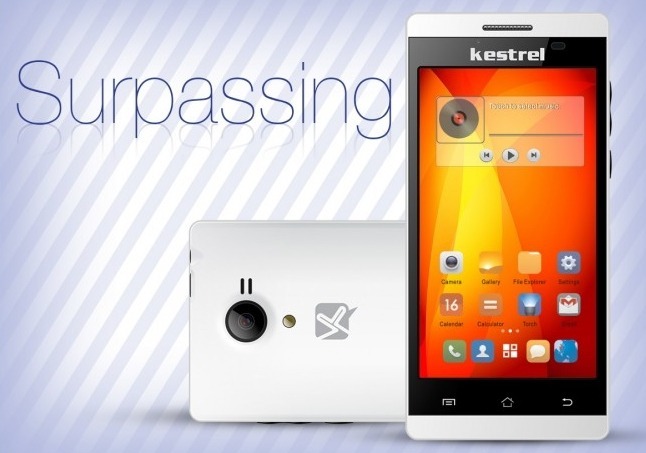 Kestrel Launches KM 451 and KM 401 smartphones for Rs. 3,999 and Rs. 3,500 respectively. Kestrel is the new Indian brand entering the smartphone market with its maiden smartphones Kestrel KM 451 and Kestrel KM 401. The devices are available online through all the major e-commerce stores for a price of Rs. 3,999 and Rs. 3,500 respectively. The Kestrel KM 451 comes with a 4.5-inch WVGA (800×480)display and powered by 1.0GHz Dual Core Mtek6572 Processor with 512MB of RAM. We don’t normally see a 512MB of RAM on the smartphone nowadays, but with a price of Rs. 3,999, we can’t expect anything more. It has 4GB of internal storage with a microSD card slot (up to 32GB supported) and a battery of 1,750mAh capacity. There is a 5MP rear camera with LED flash and a 0.3MP front camera. It lacks the 4G LTE connectivity and offers other basic features like 3G, Wi-Fi, GPS/A-GPS and Bluetooth. It weighs just 150 grams and measures 138.30 x 66.00 x 9.35 mm. 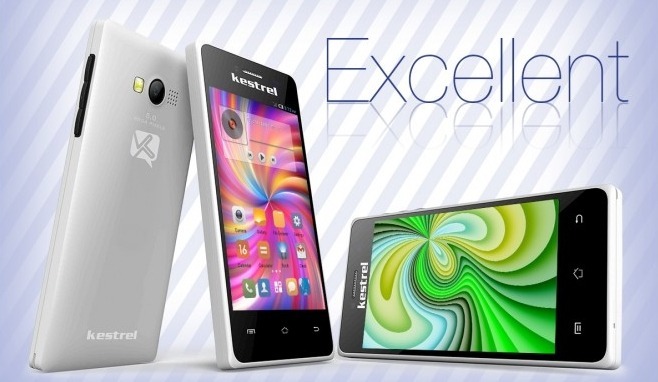 The Kestrel KM 401 has almost the same except the smaller screen size of 4-inches and battery of 1,400mAh capacity. It weighs 120 grams and measures 125.8 x 63.8 x 9.5 mm. Both the smartphones runs on Android 4.4.2 KitKat and will be available in the colors – White and Black. We have some pretty good devices available at Rs.6,000 price range from the major manufacturers, but there aren’t many Android smartphones available below Rs. 4,000. If your are looking to purchase an Android smartphone around Rs. 4,000, we highly recommend the Honor Bee, which is priced at Rs. 4,499. It offers a 4.5-inch display with Spreadtrum SC7731 quad-core processor clocked at 1.2GHz with 1GB of RAM. It also has 8GB of storage, miccroSD card slot and a battery of 1,730mAh capacity. There is an 8MP rear camera with LED flash and 2MP front camera. It is available in the colors – White and Black, and can be purchased exclusively on Flipkart.